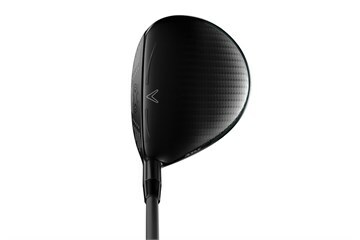 The Callaway Rogue fairway wood is the most powerful the company has ever produced. 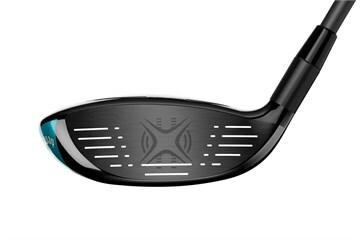 For the Rogue fairway wood, Callaway has sucessfully installed Jailbreak Technology, with two steel bars stiffening the body, placing more impact load on the face to promote increased ball speed and distance. An ultra-thin, Carpenter 455 steel face along with Face Cup technology help golfers achieve fast ball speed and long distance on both center-face hits and off-center hits. 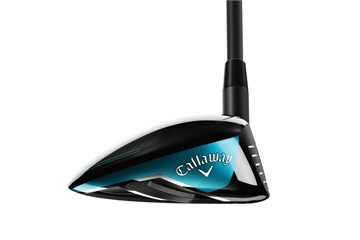 Callaway's Internal Standing Wave technology positions the CG low and forward to promote a distance-enhancing combination of high-launch and low-spin. 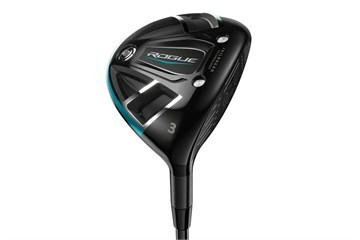 The Rogue fairway has a new Speed Step on the crown to promote better airflow and more club speed. No other company provides as good a service or selection of golf clubs like golfbidder. The ease at which you can buy numerous golf clubs and test them against each other is absolutely fantastic. The 7 day test really allows you to find a club that you like. I brought One of these for myself and my mate liked it so much i brought another one. Thank you golf bidder. Brilliant service from Golfbidder, the club is virtually like new and has added 10-15 yds. Excellent service from start to finish Club in mint condition Don`t recall a review worthy of 10/10 in recent years-this is!! !